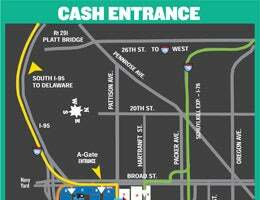 Reserved parking is available at the SpotHero “Closest to the Exit” Lot. 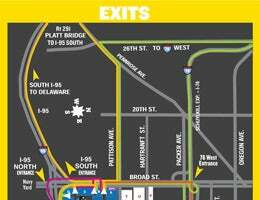 Book parking just steps away from Wells Fargo Center and enjoy the quickest exit to the interstate after the game. Select the event that you’re headed to in the window below to save time and start parking smarter with SpotHero, the nationwide leader in online parking reservations! 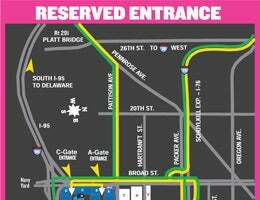 Reserved parking is available through Spectra Ticketing for all events and should be inquired about when purchasing tickets. Patrons visiting the Wells Fargo Center Box Office may park in C-Lot while purchasing tickets. 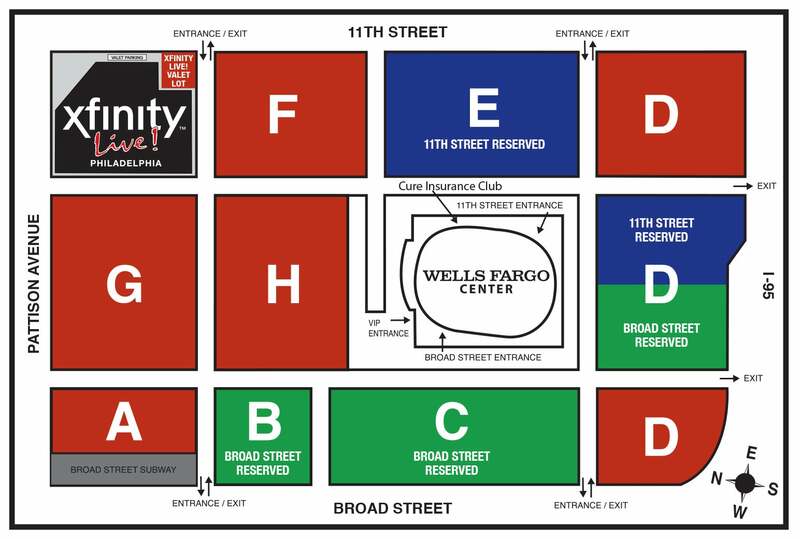 The Wells Fargo Center offers handicap accessible parking accommodations adjacent to entrances on the east, west and south sides of the Wells Fargo Center. Guests interested in utilizing one of the handicap parking spaces should have the correct designation in/on their vehicle, and can ask any parking attendant to direct them to the closest available handicap parking section. Guests may drop passengers off at any building entrance before proceeding to their parking space.